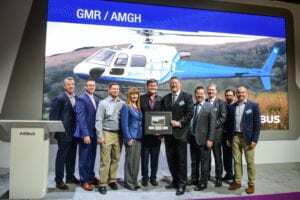 NVG award winners at Heli-Expo. ASU hosted its 2nd annual Night Vision Awards ceremony on February 12, recognizing law enforcement, EMS, public safety and transport operators. Travis County STAR Flight took home the Mark of Excellence, with Texas DPS awarded for Community Awareness. 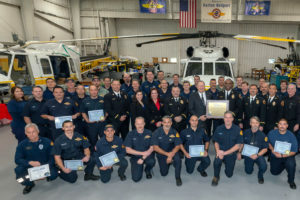 Five-Year Service awards were given to REACH Air Medical Services, STAT MedEvac in Baltimore, Md., and Florida’s Collier County MedFlight. 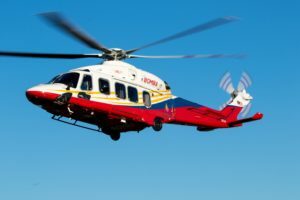 LA County Fire Department’s Air Operations Unit received a 10-Year Service award and Helicopters Otago from New Zealand was given the International Advancement award.